SKIDROW released new Darkness Within game. 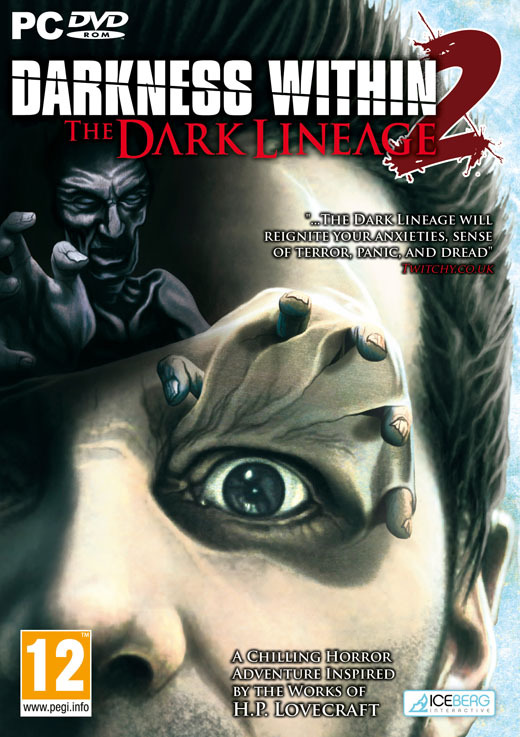 Darkness Within 2: The Dark Lineage is an upcoming 2010 first-person 3D adventure – horror thriller video game. 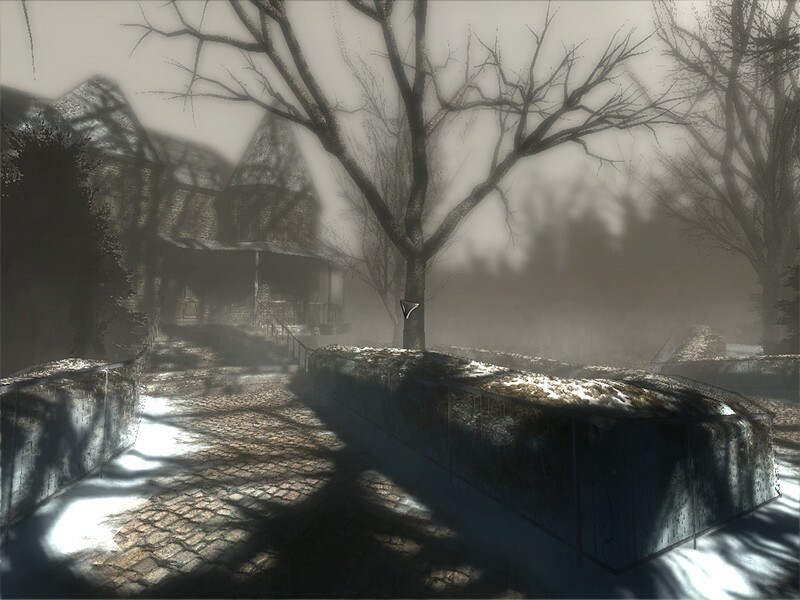 It is the second in an expected series of three games, with Darkness Within: In Pursuit of Loath Nolder being the first. Darkness Within is a series of adventure games inspired by famous horror writer H.P. Lovecraft. 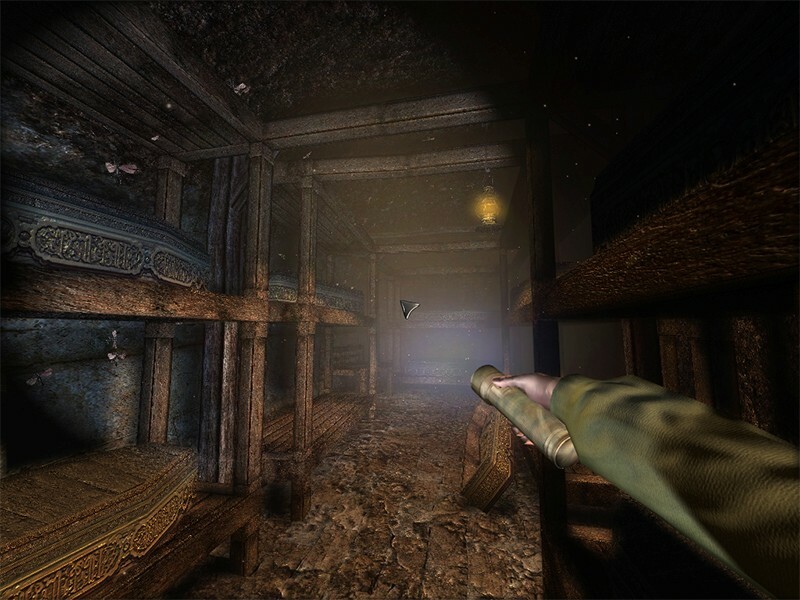 Unlike its predecessor which utilized a traditional Myst style of movement, this game will be using a first-person perspective similar to that of most first-person shooters. It was originally planned to be released Q1 2009 but has been delayed to Spring 2010. The first games publisher Lighthouse Interactive has recently gone out of business and this game will be published by Iceberg Interactive. The game is set to be released 28 May 2010 in the UK, with localized versions following in June across the rest of Europe.